Ria Loves Pawlish: A Little Thursday Haulageday! today we ended up at a different Target than the one we usually go to, and i was ecstatic to find Pixi Black Tulip and Black Noir Endless Silky Eye Pens... that hadn't been swatched and gotten all yucky! 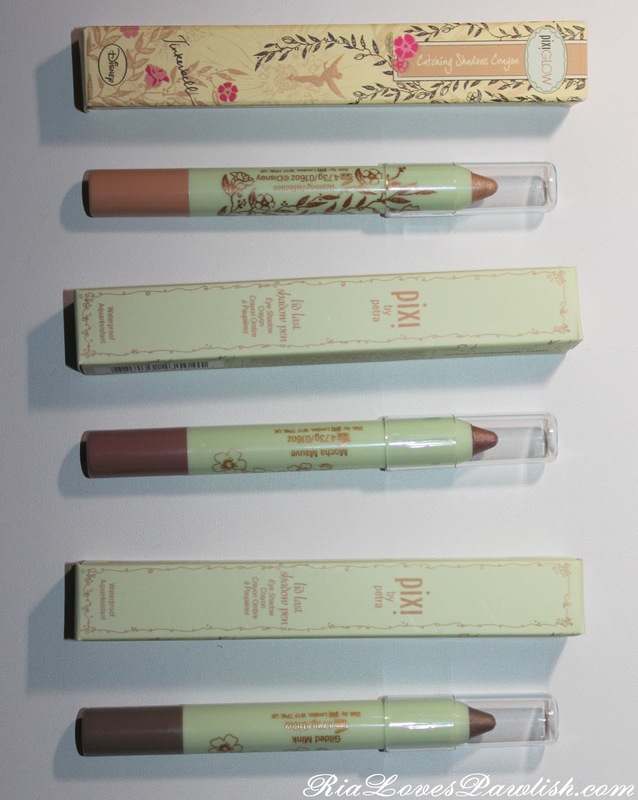 i also grabbed three of the Lid Last Shadow Pens... they are just so easy to use, i'm really getting spoiled by them. i also got a couple polishes, and i thought i'd show you the packaging from the SpaRitual duo i bought yesterday! 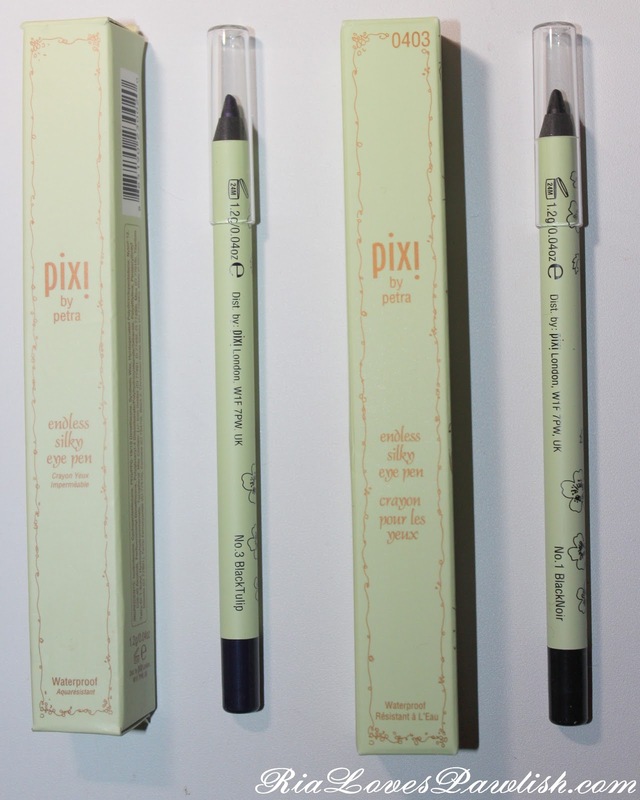 we'll kick off with the Pixi Endless Silky Eye Pens... these are beautiful and so creamy! but once they set, they don't move... they're just awesome. here are the Pixi Lid Last Shadow Pens... i got the light neutral ones. these are so easy to use... but give the effect of making a larger effort! 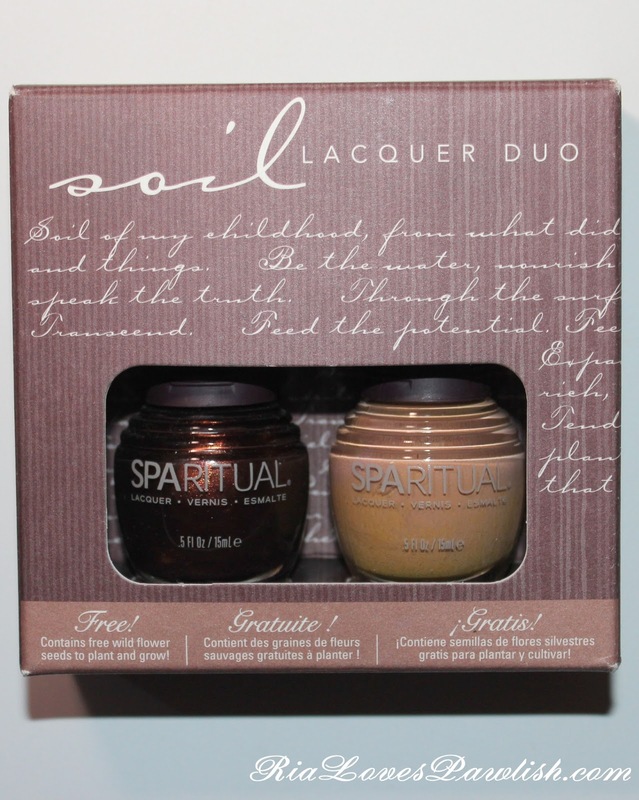 last up, here's the SpaRitual duo i got from Pharmaca! 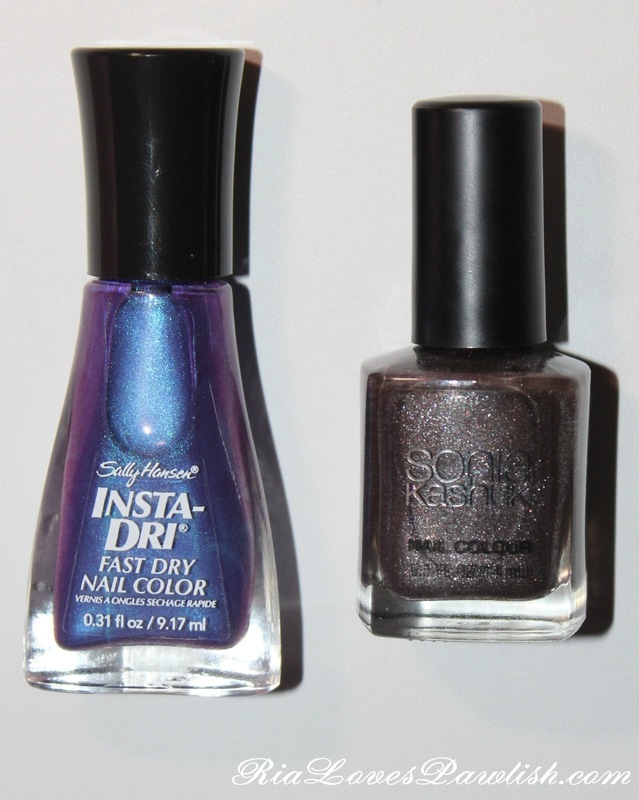 the pigment has settled wierd in the lighter one... but i doubt it will affect the color on the nail. at least, i hope it won't!